If you provide your email address, we will send you an email newsletter with free and discount eBooks and/or tips and goodies several times per week. If you would like to no longer receive the emails, please click the link at the bottom of an email to unsubscribe. Alternatively, you can respond to the email with the request to be unsubscribed and we will remove your email address from the list. 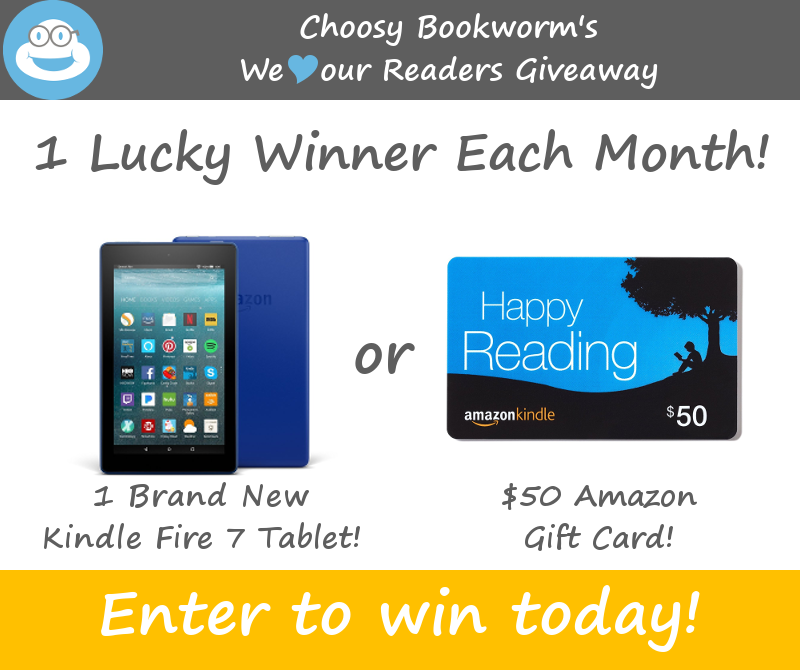 To contact us, please email admin [at] choosybookworm.com.